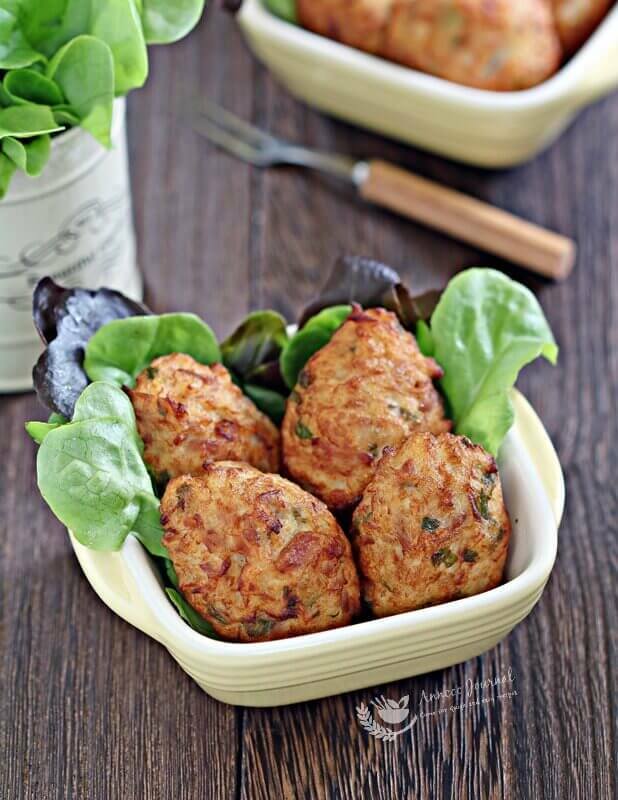 This delicious and easy tuna snack is kid-friendly and great to serve as finger food with some greens and a chilli or mayonnaise dip. The inside is tender with a crispy outside just freshly deep fried. 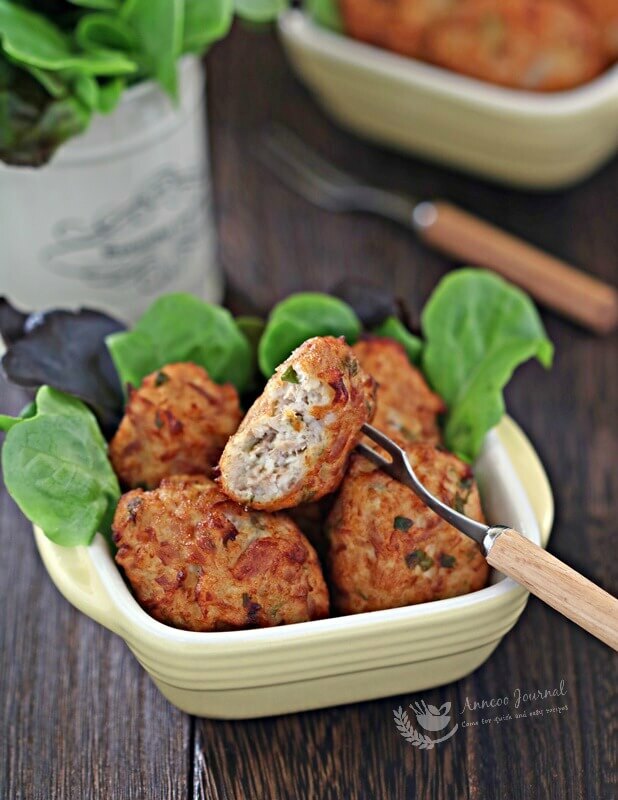 For extra flavour and a more tasty bite, you can add some frozen green peas, carrot or even fresh prawn cubes into the tuna mixture before deep frying. Boil potatoes in a pot of water with little salt till soft for about 20 minutes. 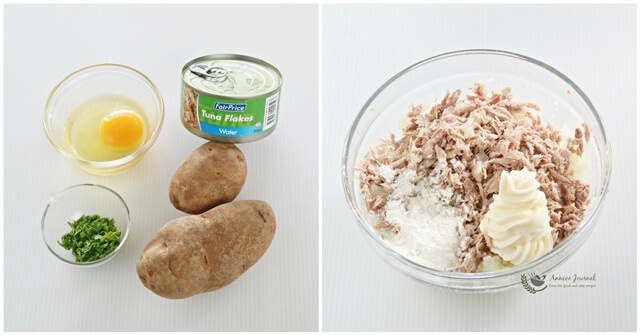 In a bowl, mash hot potatoes with a fork and combine with the tuna flakes, mayonnaise, flour and breadcrumb. Add egg, mix well and blend in coriander leaves with a dash of salt and pepper. 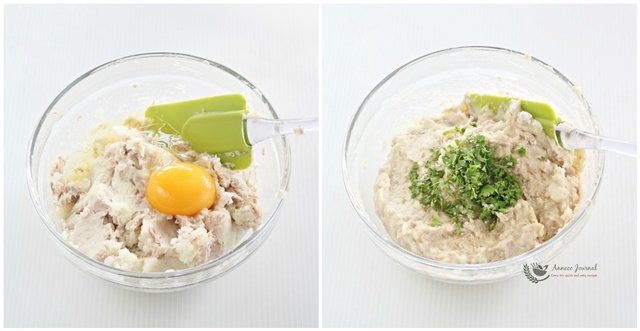 Refrigerate tuna mixture for 30 minutes. 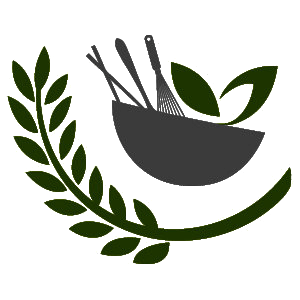 (you may add a little more plain flour if mixture is too soft). Grease spoon with some oil, so the tuna mixture will slip into the hot oil easily. 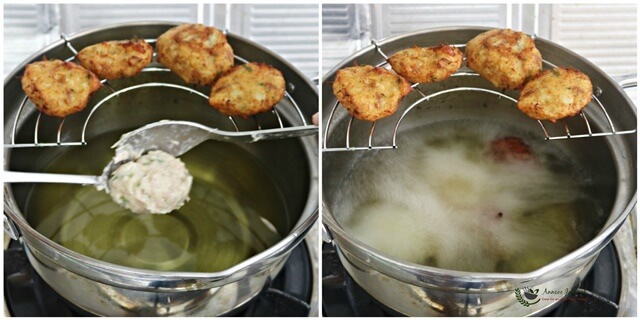 Deep fry tuna balls at medium low heat till golden brown. 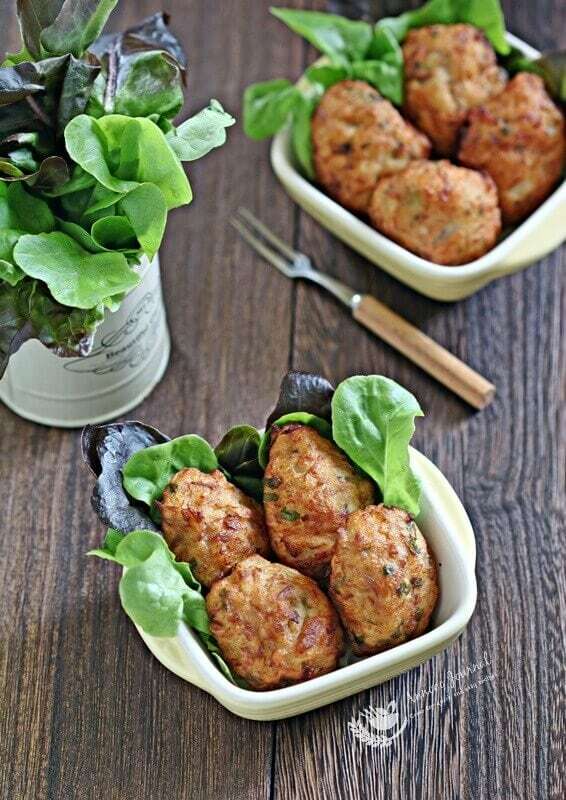 Place tuna balls on a kitchen paper to drain away oil before serving. Miss fried stuff…these look fingerlickingly delicious, Ann.